Arena is a discrete event simulation and automation software developed by Systems Modeling and acquired by Rockwell Automation in 2000. It is the world’s leading Discrete Event Simulation Software and is used by majority of Fortune 100 companies across the world. The software lets you determine the impact of your business decisions before they are implemented. 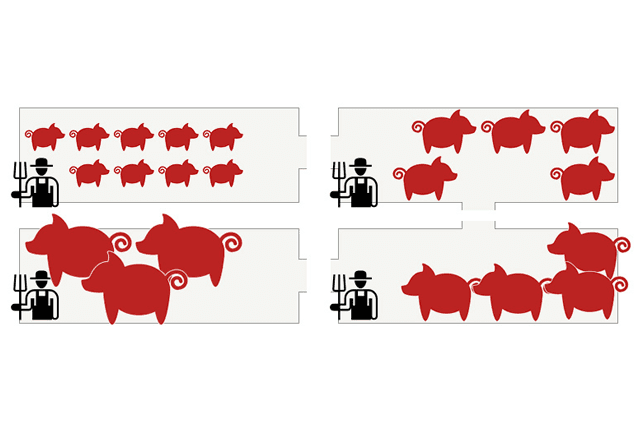 It provides you the capability to capitalize on business performance. Full Featured. Easy Flowchart Modeling Methodology suitable for the whole enterprise. Comprehensive Features. Build higher fidelity models with finer control over the simulation models. How SNic helps you to model your business with simulation? SNic Solutions expertise in simulation design helps clients to meet the standards of today’s highly competitive manufacturing environment. Our service is provided on site at respective facilities and in full confidentiality. This includes specifying the input variables and defining output variables that will be monitored and evaluated to rate the success of the possible solutions. Arena’s flowchart modeling methodology is an easy and intuitive way to model any process. The model can then be validated against actual operating data to evaluate process changes, variations in market factors, or resources and equipment requirements, quickly and easily. The knowledge gained from simulation is only of value if it is used to improve the way you run your organization. We give you the confidence and peace of mind to know that the changes you implement are the right ones for your business. Business process improvement is not a one-time task. It is a continuous process that successful organizations undertake to ensure that they are staying ahead of the competition. Arena simulation software and the solutions you develop will enable you to maintain competitive advantage and push your organization to new levels of performance. 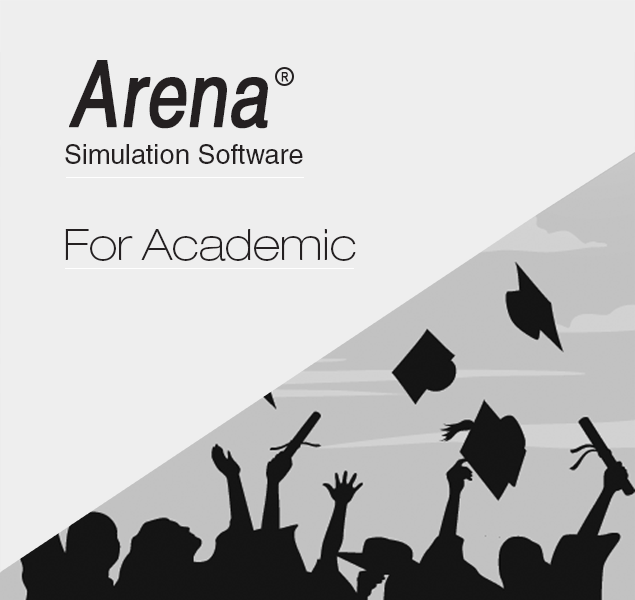 Did you know 7 out of 10 employers prefer a candidate with simulation skills like Arena? Companies consider experience with Arena simulation to be a differentiator and a competitive advantage when making hiring decisions. Arena is the #1 Choice of Academic Institutions Worldwide with over 42,000 students graduating yearly with Arena training. Arena Simulation Software is not only the most widely-used simulation product in the market today, but it is also the most comprehensive. It addresses the variety of academic needs and challenges any student or organization may face. Whether it be simulation labs, student projects, graduate, or post-graduate research, Arena Simulation software is the best choice for simulation software training. Whether it be simulation labs, student projects, graduate, or post-graduate research, Arena Simulation software is the best choice for simulation software training. We will save hours of confusion and cost every month. Talk to us! Would you to like to be contacted by us in future for industry updates and newsletters?